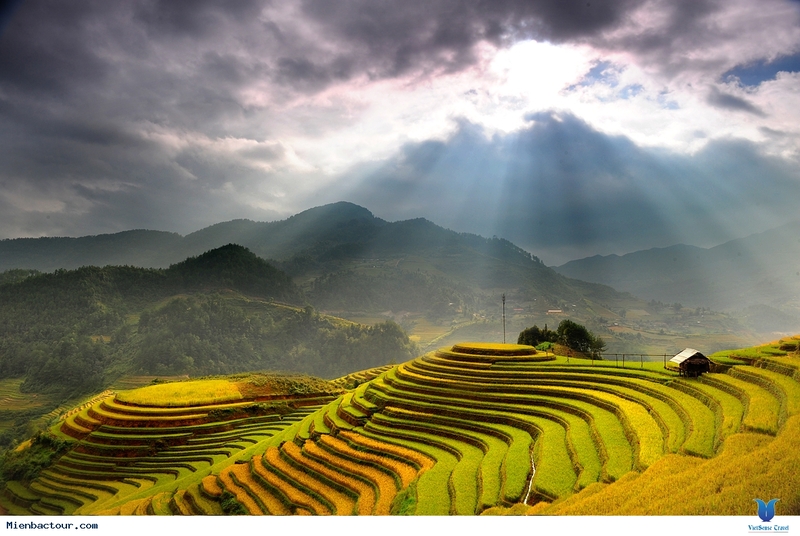 Have you ever wished to visit Vietnam and enjoy your holiday there? If yes, you should plan to come to Vietnam right now. The visa policy is not a problem now, and it is very easy to obtain a Vietnam visa. It’s time to come to Vietnam, and I will let you see all information about Vietnam visa. For Belarus, Denmark, Finland, France, Germany, Italy, Japan, Norway, Russia, South Korea, Spain, Sweden, United Kingdom, a gap of at least 30 days between two visa-free visits is required. It means if you come to Vietnam, then exit, and enter Vietnam again, you need to wait more than 30 days for allowing a new free visa. Therefore, if you have plan of coming to Vietnam and some countries nearby, you should carefully think about using free visa or applying a multiple visa. If you do not belong to these countries, you must apply a visa for entering Vietnam. Or if you want to choose the visa which is more suitable with your trip (for example stay longer, enter many times, etc. ), you can apply a visa. If the Vietnam embassy or Vietnam consulate are located in the city you are living/working, you can come to this office to apply a Vietnam visa. Applying Vietnam visa at the embassy is not difficult. All you need to do is coming to the embassy/consulate and submit the application. 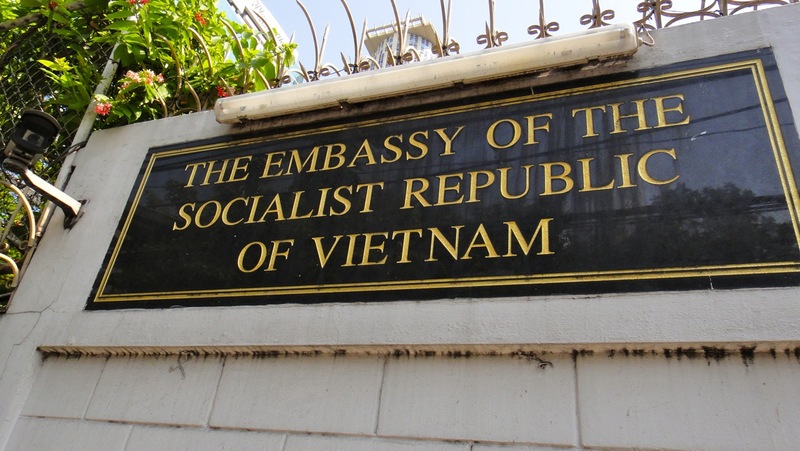 1/ Where is Vietnam Embassy Located in? Not all countries in the world have Vietnam embassy/consulate. Some countries have both Vietnam embassy and consulate, some have only Vietnam embassy or Vietnam consulate, and some have neither Vietnam embassy nor Vietnam consulate. See Vietnam embassy and consulate over the world here. The visa you get at the embassy is official visa, which permits you to enter Vietnam basing on what you require in application form. To obtain this visa, you have to submit some documents. It usually includes: Original passport + application form + photos + related personal documents (depending on embassy request). Time for processing is about 5 – 7 working days. For detail about this visa, please contact the embassy or consulate in your country directly. 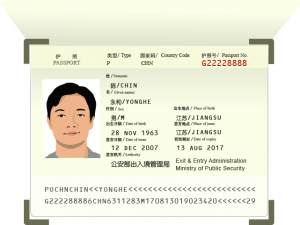 Trust source: People usually choose this visa because it is official. When you get visa in the embassy, it is believed that it is surely not fake. Inconvenient application: You need to come to the embassy for applying. If the embassy is located in the place far away from your house, you will spend a lot of time and money to get there, even your health. Long time for processing: It cannot be done in a short time, you need to wait from a week to obtain visa. Complicated documents: Depend on embassy request, you need to submit some documents. Expensive fee: The fee for applying in embassy/consulate is more expensive than the other ways. Even Though coming to the embassy and apply your visa is not too complicated, this traditional way is not the best way to get Vietnam visa for you. Of course, you still can apply at the embassy to get your visa. However, with some disadvantage as above, especially not convenient for those living far away or without Vietnam embassy there, you can consider some different ways. 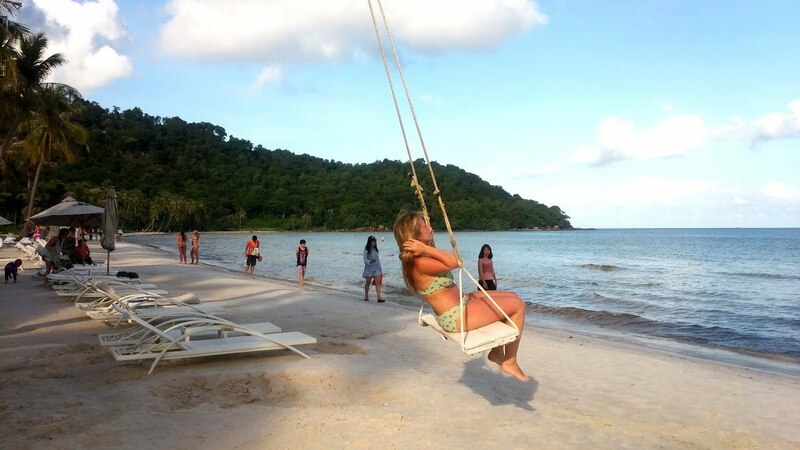 Many people are trending to new ways to obtain visa, such as E-Visa or Visa On Arrival. 1/ What is a Vietnam E-Visa? E-Visa is a program approved by the Vietnam government, allowing the citizens of some countries to apply online to get the electronic visa. When the applicants apply online, their data will be recorded in the Immigration online system, and they can use this E-Visa to enter Vietnam. The E-Visa is a document with the applicant’s information inside. It is showed that the applicant is accepted to enter Vietnam with this document. 4/ How Many times Can I Enter and Exit? 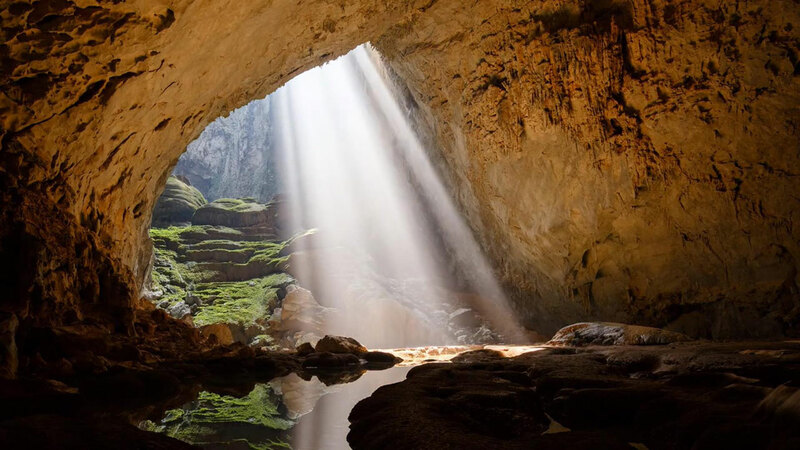 E-Visa allows you to enter and exit Vietnam one time only. You cannot exit and re-enter with this visa. In case wanting to come to another country and come to Vietnam again, you need to do a new visa OR choose another type of visa (such as Visa On Arrival). 5 What Documents Do I Need? Acquisition: The image file may be produced by acquiring an image using a digital camera, or by digitizing a paper photograph with a scanner. Dimensions: Minimum permissible dimensions are 600 x 400 pixels (height x width). Maximum permissible dimensions are 1200 x 800 pixels (height x width). Dimensions: Minimum permissible dimensions are 800 x 600 pixels (height x width). Maximum permissible dimensions are 1200 x 800 pixels (height x width). 6/ How Long is My E-Visa Valid? 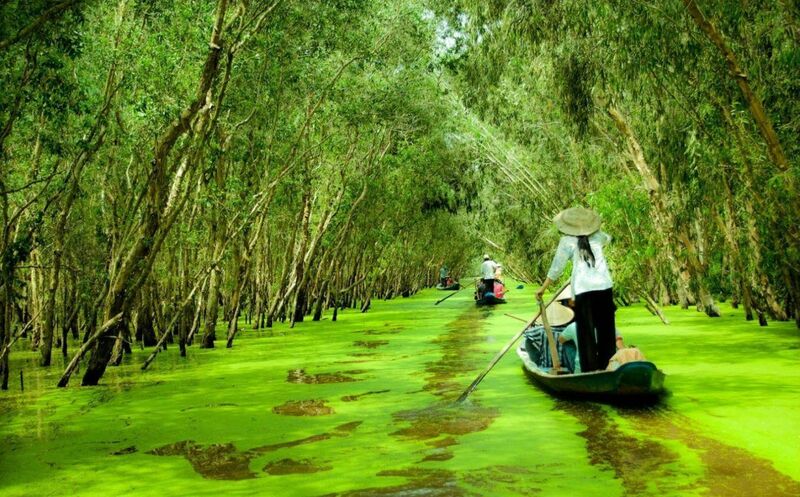 E-Visa allows you to stay in Vietnam 30 days maximum. You cannot extend the length of stay longer. 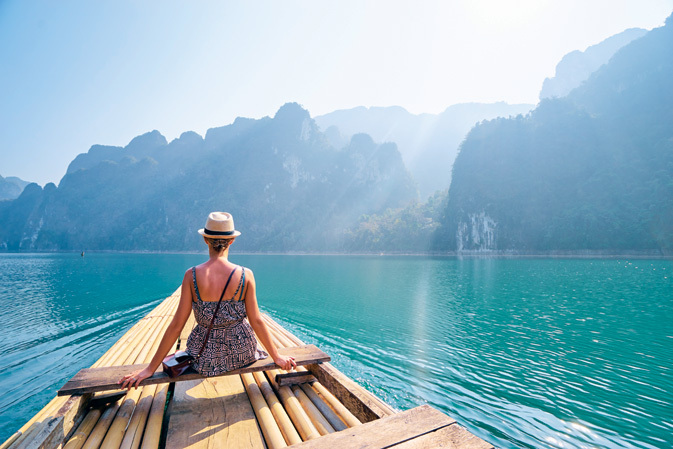 In case wanting to stay longer in Vietnam, you need to renew your visa by exiting and entering Vietnam again with a new visa OR choose another type of visa (such as Visa On Arrival). Please note, E-Visa cannot be extended. Therefore, you cannot stay in Vietnam more than 30 days if using this visa. 7/ How Do I Apply For an E-Visa? To get an E-Visa, you can apply online. All you need to do is fill in the form, then upload passport photo and digital photo. See guidance for applying an E-Visa online here. 8/ How Long It Take for Processing? It normally takes 2 working days to get the E-Visa from the time you submit it. Please note that working days means weekdays, not counting Saturday, Sunday and holidays. 9/ What to Do When I Arrive? When you arrive Vietnam at the indicated port (please note that you must choose the port where you enter through when applying E-Visa), you show your original passport + the E-Visa. The Immigration officers check it and allow you to enter Vietnam. Easy Application: Can be applied online, no need to come to the embassy with many documents. 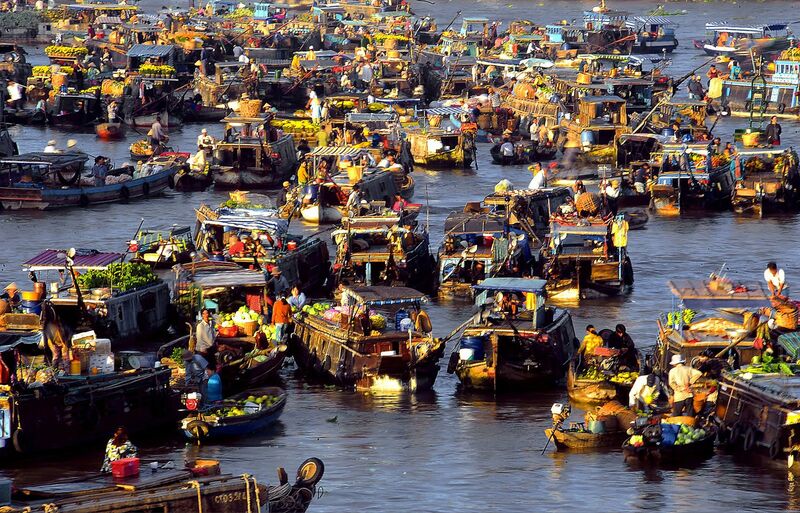 Many ports to enter: You can choose among 8 international airports + 13 land ports + 7 sea ports to enter Vietnam. Purpose: Can be used for both tourist and business purpose. Short processing time: Only 2 working days to get the result. 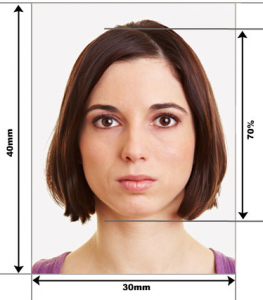 Basic documents: Only passport photo and digital photo are required. Simple procedure: Get visa before coming to Vietnam by applying online. At the date coming to Vietnam, just show the E-Visa and enter Vietnam. Eligibility: Only eligible for 46 countries, so the rest of countries cannot use this type of visa. 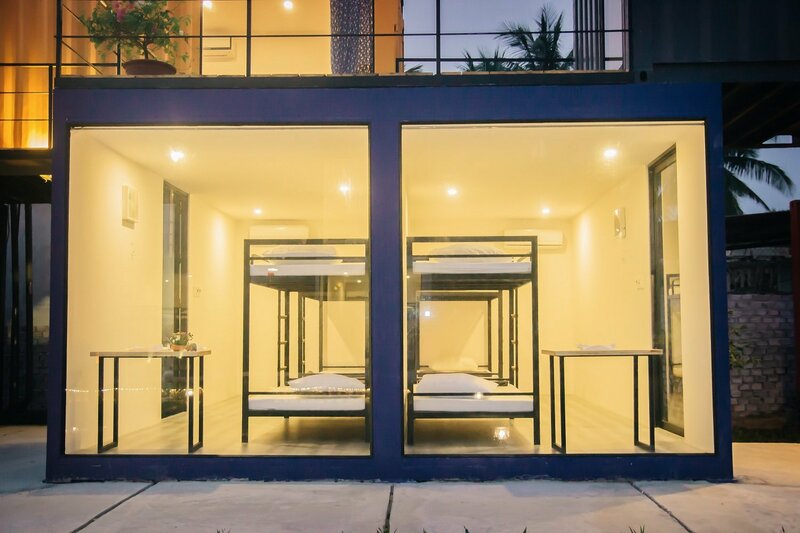 Short length of stays: Maximum 30 days staying in Vietnam. If you have a plan to visit the country more than 30 days, you should choose another one. Single entry only: You cannot use it to re-enter Vietnam after exiting although valid time still works. Although the price is not as good as the Visa On Arrival, but many people choose E-Visa due to its advantages. If you are planning to Vietnam for a trip which is shorter than 30 days staying and single entry, so E-Visa should be your choice. You can get the Visa before coming to Vietnam, and do not meet some complicated process on arrival which will take a lot of time. 1/ What is a Vietnam Visa On Arrival? Visa On Arrival is another type of Vietnam visa, which allows you to get visa on arrival. Before coming to Vietnam, you are accepted to get visa on arrival by a document, called visa approval letter. It means that you have not had Vietnam visa yet, you just get approved to get visa on arrival, and you only get visa at the date you arrive in Vietnam. All countries around the world are eligible for this Visa On Arrival. So, if you do not meet the requirement of nationality for E-Visa, you still can apply visa on arrival. It is a flexible visa. It depends on your application. This visa allows you to enter Vietnam one time or multiple times, but you must choose exactly what you want in advance. 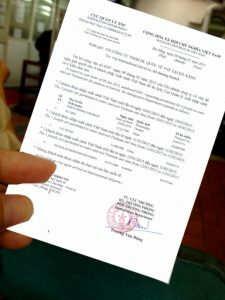 It means that you must state clearly in your application form how many times you want to enter Vietnam (single or multiple). If you choose single entry, you are allowed to enter only one time. In similar, if you choose multiple entries, you can enter and exit as much as you want. There is no document required when applying visa on arrival. You just fill in the form with your personal information, and then you get the visa approval letter. 6/ How Long is My Visa On Arrival Valid? It depends on your option. This visa permits you to stay in Vietnam one month, three months, six months or one year. 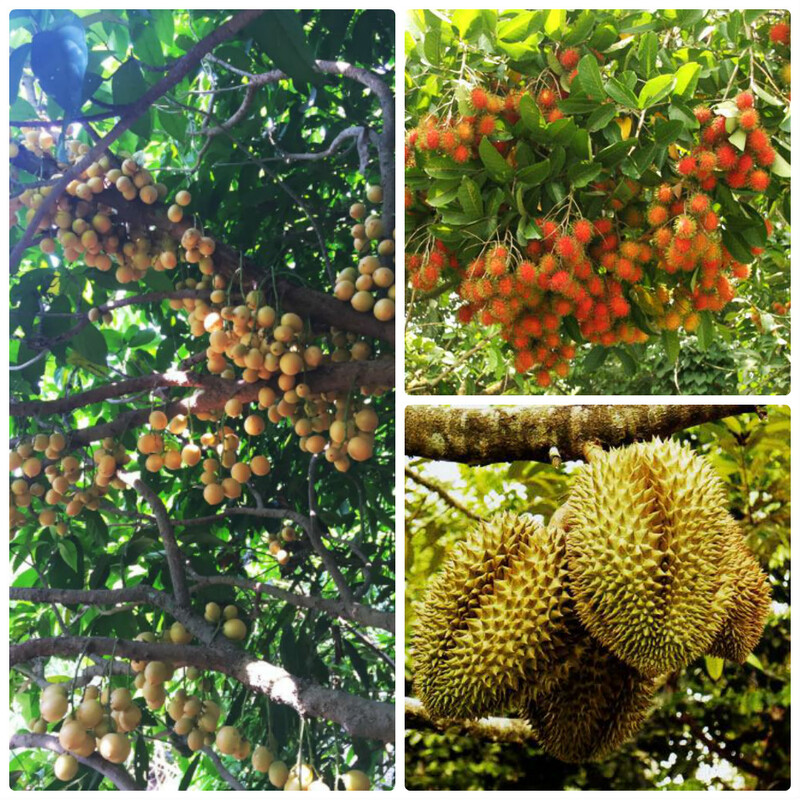 You should choose the suitable type for you when you apply it. If you choose one month staying, you are allowed to stay in Vietnam one month (normally 30 days). You cannot overstay more than one month. For 3 months, it is normally allowed 87 days. For 6 months, it is normally allowed 5 month and 20 days. For one year, it is normally allowed one year. Please note, for Visa On Arrival, you can extend it without leaving Vietnam, but the price for extension is usually high. So, please choose the appropriate length of stay when you apply it, so that you don’t need to spend more money to extend it later. 7/ How Do I Apply For A Visa On Arrival? You can only apply a document in advance, called Visa Approval Letter. This letter helps you for boarding airplane and getting visa stamp on arrival. Click here to see how to apply Visa On Arrival online. It normally takes two working days to get the Visa Approval Letter. The official visa will be stamped at the date on arrival. Please note: Working days are weekdays, not counting Saturday, Sunday and holidays. When you arrive the airport, follow the signs to find out the office to issue visa on arrival. 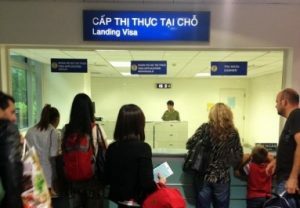 This office name is “landing visa” or “visa upon arrival” (the different airports have different names, for example: In Tan Son Nhat airport – Ho Chi Minh city, the name is “landing visa counter”; in Noi Bai airport – Ha Noi, the name is “visa upon arrival counter”. If you do not see the signs, you can ask the airport staff to find out it. Original passport: Must be valid more than 6 months prior to the date entering Vietnam and have at least 2 blank pages. Approval Letter: You will receive this letter via email after applying it online 2 working days. You print it out and use it to board the airplane and get visa on arrival as well. 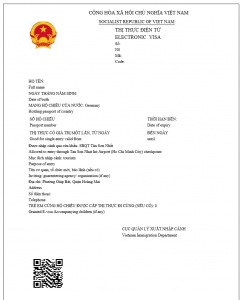 Vietnamese visa application form: This form is in front of the “landing visa counter”, or you can download it in advance. You fill out this form, and glue the photo on it. Photos: You should prepare 2 photos (size 4×6 cm) to glue on the Vietnamese visa application form. After submitting these documents, you come to the waiting area. The Immigration officers will check your documents and call your name later. When you apply visa on arrival online, what you pay is called service fee – the fee you pay to get the visa approval letter only. In order to get Vietnam Visa, you have to pay another fee, called Stamp Fee. This fee is paid to the Immigration Officer directly to get visa stamp on your passport. When the officer calls your name, you come to the cashier counter to pay stamp fee. After finishing this step, you get back your passport with Vietnam visa inside. Carefully check all the information to make sure all are correct before leaving the counter. After getting visa, you come to Immigration Checks. You take the Immigration Checks and enter Vietnam. Eligibility: Every people can use visa on arrival to enter Vietnam, no need to care about nationality. Long length of stays: Depend on your plan, you can choose to stay in Vietnam 1 month, 3 months, 6 months or even 1 year. No of entry: Both single entry or multiple entries are available. You can choose to enter one time only, or as many times as you want. No documents: No need to submit any documents. 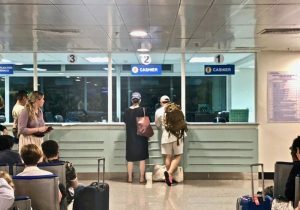 Entry ports: Only 6 international airports are accepted to get visa on arrival, so you must use another type of visa if planning to come to Vietnam through border crossings or sea ports. Take time on arrival: Not like E-Visa, what you get before arriving Vietnam is Visa Approval Letter only, so you need to take the process to obtain visa on arrival. This step will take a bit time at the airport. 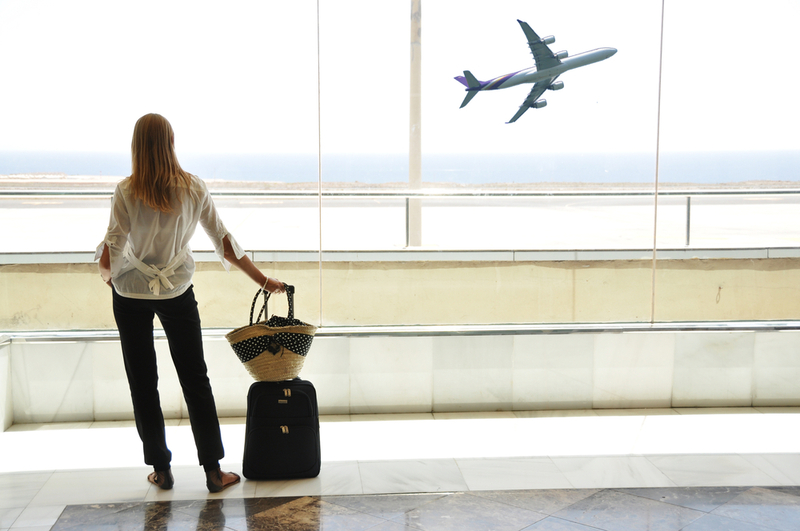 Comparing with the other visas, Visa On Arrival is the most flexible one. It is eligible for all nationalities, so everyone can apply. It has variety of types, so you can set your trip easily. It requires no documents and can be applied online, so the process is super easy. The price is also cheap. It just has the disadvantages of entry ports and time taking. However, in general, visa on arrival is very useful for all people. You may have some difficulties in obtaining Vietnam visa in the past, but you have many options to get it now. Please carefully learn and choose the most suitable for you. Visa is not the barrier as it was so far. Come and enjoy. Vietnam is waiting for you!